A Week without my Smart phone. The agony! What have we made our smartphones? A smartphone isn’t just an accessory to me but an extension of my life and without it, there would be no way to live. Right now am in position to attest to that. Right now I own a Tecno phone whose model number I can’t really figure out. 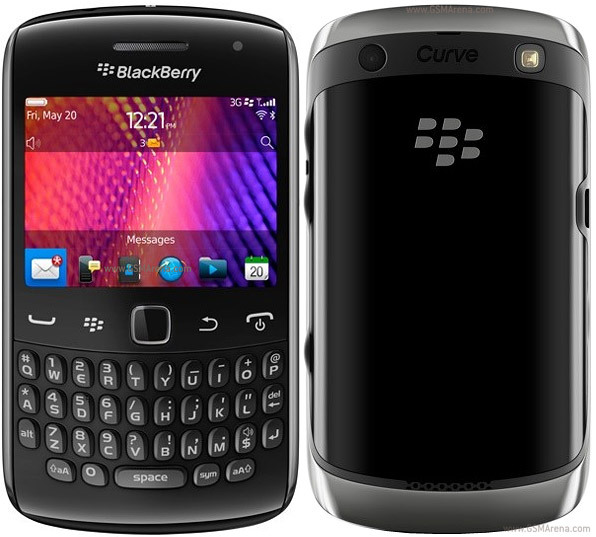 It is a descent low-end duo-sim phone with a torch, fm radio, tv, camera, a non QWERTY keyboard and most importantly, a very well behaved battery that demands to be charged once in 4 days. Compared to my previous phone, this is not the kind of phone for my kind of life, save for the battery life and TV. Firstly, I am the kind of guy who loves twitter and Whatsapp religiously which the Tecno phone doesn’t support. I am guilty of waking up from my sweet sleep once in a while just to check if I have a Whatsapp message, E-mail or a tweet. About 75% of all my communication goes through these channels. It is so hard for me to adjust to a life of communicating via phone calls and SMS which is turning out to be so expensive. Typically, when using my Blackberry, I would subscribe for an internet bundle of 1,500 shillings for a day or 7,500 for a week which would give me unlimited internet. Currently, I spend about between 2500 and 4000 shillings a day to communicate. No wonder right now I choose wisely who to communicate with to save costs. I have quite a number of interests among which include football, technology, fashion and politics. Now, I am the kind of guy who always likes to get informed and keep updated about all these on the go. The limitation am facing right now is that this Tecno phone doesn’t have a browser. Previously, as I would be commuting to work I would be busy flipping through from sports, to CNet news, politics, the local dailies, fashion and many others things, but right now, the journey to and from my office seems like 3 times longer. I am the kind of person who receives so many E-mails within one day. With the Blackberry, these would come instantly. However, right now I have to wait until I make it to the office before I can read and respond to all my E-mails. E-mails are supposed to be replied to immediately (in my world). So, for those of you who have not been receiving instant replies from me, now you know the reason as to why you were complaining. The phone am carrying right now has internal memory of 9.5MB and a camera with1.3 Mega Pixels. Compare that with 512MB of internal and a 5 Mega pixels camera on the Blackberry and it is so obvious there is no comparison (of course, because one is a smartphone another is an ordinary phone). I like taking pictures and recording a few things for future reference but with the 9.5 MB of space am practically handicapped right now. To make it worse, the Micro SD slot is not able to read my memory chip. After a long day’s work, I get home and my brain starts to prepare me for hibernation mode (sleep). With my Blackberry, I had a sleep mode profile that world automatically switch my phone off at 1.00am then back on at 6.00am as soon as my alarm went off. I am one guy who hates interrupted sleep regardless of the nature of emergency. I know it has its drawbacks but I mean to say that I respect my sleep and I expect everyone else to respect it too. Now with this Tecno, when the sleep steals me away before I remember to switch it off, then I leave an open opportunity for people to disrespect my sleep. Other features I so dearly miss on my Blackberry include; the reminder, Microsoft word and PDF readers which I would use on the go and the voice command. However, what I miss most is the Blackberry Protect App. This App helps to control your phone via a website remotely. It is useful when it comes to backing up all your contacts, E-mails and messages. It also tracks your phone and has the ability to locate your phone with an accuracy of within 6 Meters in case it is stolen or misplaced. It has the capability to lock, wipe, display a message and play a loud siren tone if your phone is stolen. However, as much as my life feels so slow without my Blackberry, the Tecno is not a total loss. Of late, Umeme (Electricity) has been doing my area of residence some disservice. Powered with a long battery life, I have the luxury of watching Tv and listening to Fm Radio on my Tecno phone without really worrying about draining the battery. With my Blackberry, as soon we got a power blackout, I would have at most 4 hours before the battery would blackout. It is so easy for most of us to underlook the importance of a smartphone in our lives. Things like ability to access E-mails instantly, the luxury or Whatsapp, twitter, Facebook and many other App. Until you reach the situation I am right now going through would you know what am talking of. As for me, it feels like I just went back to the stone age. Our smartfones are surely running our world(s) and am one witness.